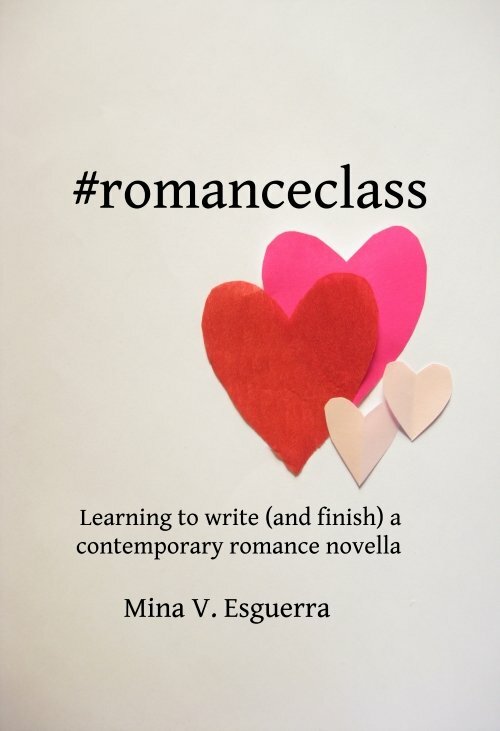 I will be running a new romance-writing class in June! It will be sponsored by Flirt Publishing (the people behind the Rock Gods of Romance boxed set I was part of last year) and we will be writing sports-centric adult/steamy romance novellas until the end of July. The class will be primarily email-based, and you can join by signing up for my Steamy Reads mailing list. Books written for this class must be in English, and feature international characters and settings. Even if you aren’t seriously participating in the class, we appreciate any help and inspiration you might provide. Follow the #flirtsteamyreads hashtag on Twitter! We will be sharing our pics and posts there, usually anything to help motivate the other writers. Writing starts on June 1. Let’s do this!